Early experiments with robotic process automation are successfully cutting costs and achieving fast ROI. That will lead to a boom in full-scale deployments. Download a free Everest Group report to learn more. Robotic process automation (RPA) technology typically uses artificial intelligence to handle repetitive, rules-based, back-office tasks. And the market is about to experience a period of "explosive" growth, according to an Everest Group study. Why are RPA pilot projects successful? 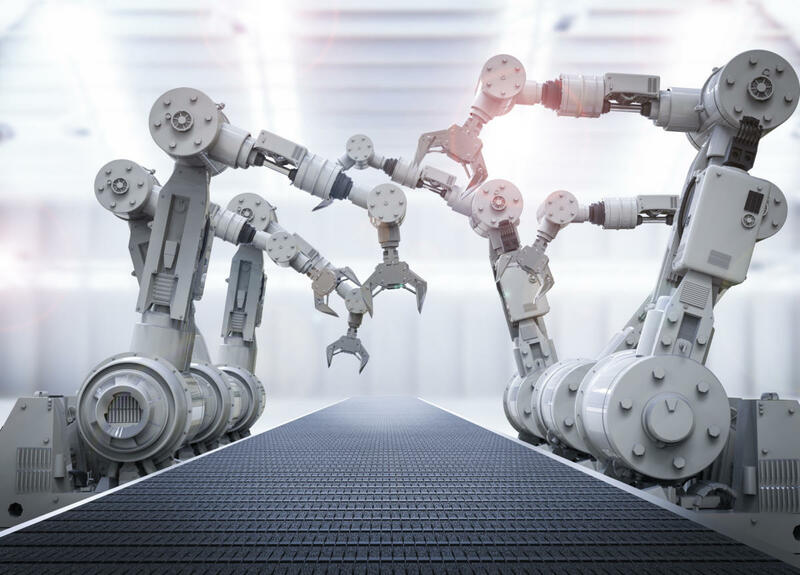 The Everest Group report says RPA projects save money, recoup the investment in just six to nine months, and don’t require major IT architecture changes or deep integration with underlying systems. However, there are some barriers to adoption, such as IT departments concerned about data security and loss of control. Plus, “replacing staff with robots in some sectors, such as government, could become a political minefield,” the report says.